Opening hours: Daily 11am – 8pm. Decorated by Sun-Dac with Isaac Liang. 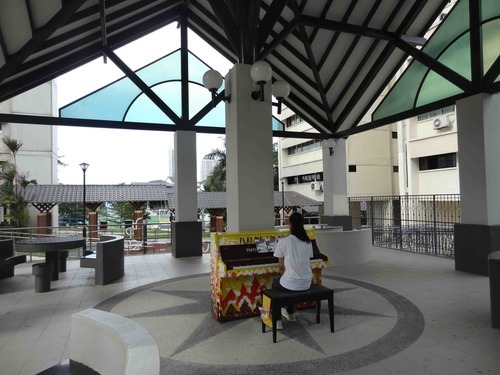 SUN-DAC is one of the 25 organisations participating in the Play Me, I'm Yours - Singapore, Global Street Piano Movement (www.streetpianos.sg/2016/). 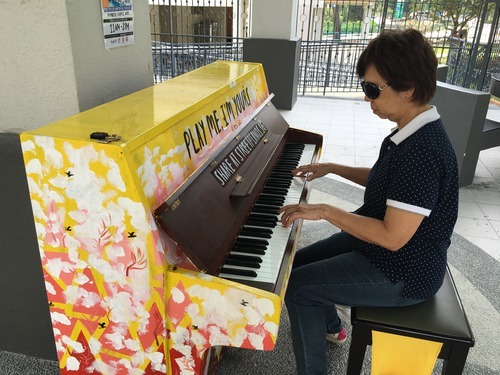 We collaborated with local artist Isaac Liang to decorate the piano with our clients, after which the piano will be installed in public spaces for everyone to have a chance to play. 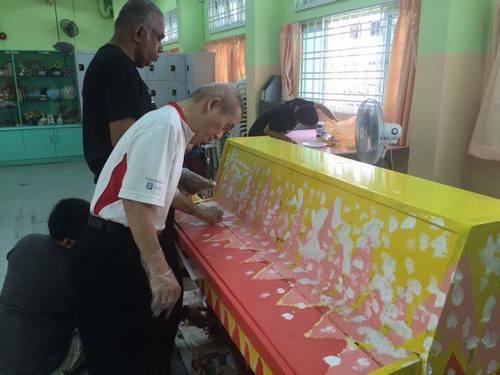 The piano painting and decoration took place over three days and our cients were really excited during the process! Thanks so much to Isaac who came up with the creative design and guided us so patiently over the three days. Our appreciaton also goes to Terence, our videographer from Ted Media, helping us with the video, photos as well as the decorating.